This entry was posted in Photo a Day, Post a Day, weekly photo competition and tagged art, blog, blogging, brilliant, Daniel, inspiration, inspire, inspiring, inspiring through the lens, lens, natural, photography, Weekly photography competition. Bookmark the permalink. 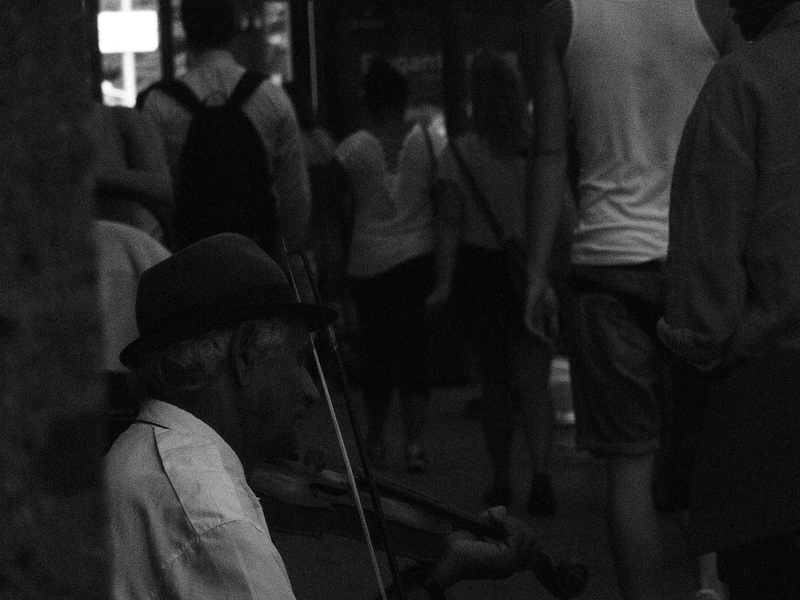 streets with musicians are my favorite streets! Shot! Looks amazing. well done. I love the subway feel to it. Makes you feel like you’re on your way somewhere. Awesome stuff.